who is zaidi suitable for Naruto ? Aren't wewe all relaxed and calm that they're together and have children now ? mashabiki wanachagua: * phew * Yes ! and Thank God . 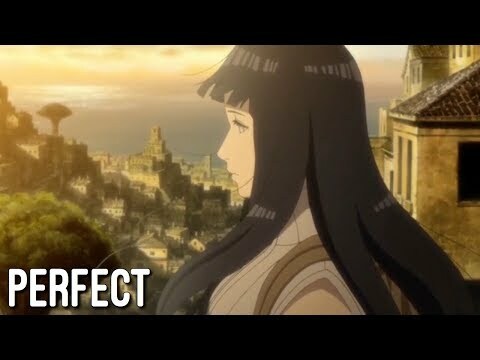 which girl do wewe think Naruto would date? Why is it that Naruhina mashabiki seem to hate Sakura so much,and NaruSaku have an issue with hinata? How did wewe feel for Hinata when Naruto didn't say anything when she confessed??? When did wewe become a NaruHina fan? Anyways,this is an action oriented story,so romance will usually come in second,but it will still be full of sappy upendo and stuff,but it will not be my primary focus.